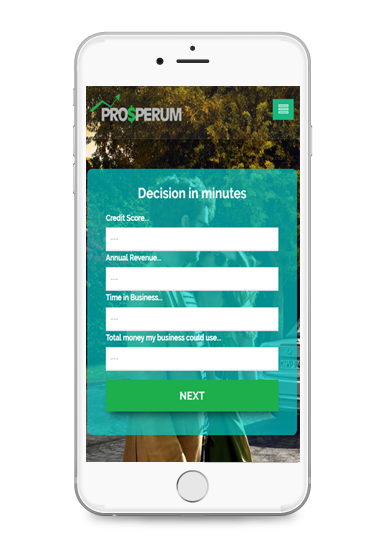 Prosperum funding – Business Funding | Working Capital Loans | Small Business Loans – Fast, Simple Business Funding with New York Tribeca Group – Merchant Cash Advance, Line Of Credit, SBA Loans, Equipment Leasing & More! Apply online by clicking the apply now button and fill the details in less than 5 minutes. Get offer within hour of application filling and make a decision on the funding options. Receive the funds same day. Use the funds to fulfil your business requirement. Our partnership programs not only help business owners get funding, but also build upon & expand within their target industries. Informative blogs provide not only updates to you on the industry but also help reader understand how we operate. Our customer first motto is always helpful towards assuring the right financing options for the borrowers. I needed money to get equipment for my restaurant. My credit score was little messed up, but Alfred helped me and got me the finds I needed. Thank you Alfred and Prosperum Funding. The process was quick and with satisfying results. And it was totally hassle-free. Prosperum funding is my loan consultant forever. I have cleaning business. One month I did not make enough and my bills piling on. 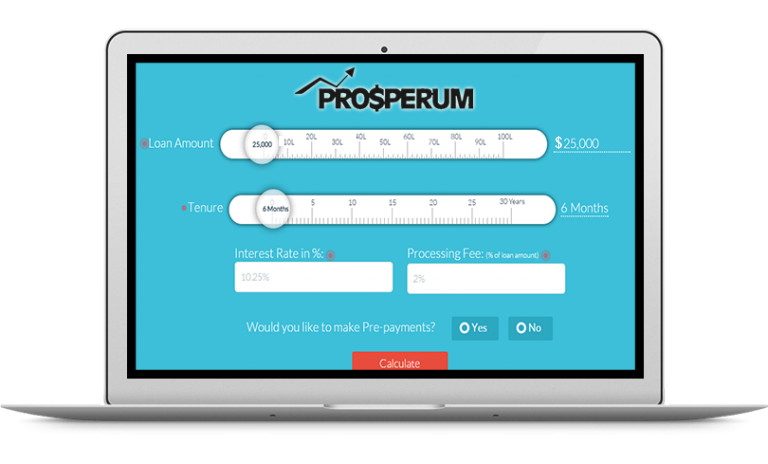 Prosperum funding gave me the best options for an unsecured quick loan. Thank you Prosperum. © 2018 Prosperum Funding LLC. Prosperum is a registered ISO of Wells Fargo Bank, N.A., Walnut Creek, CA.